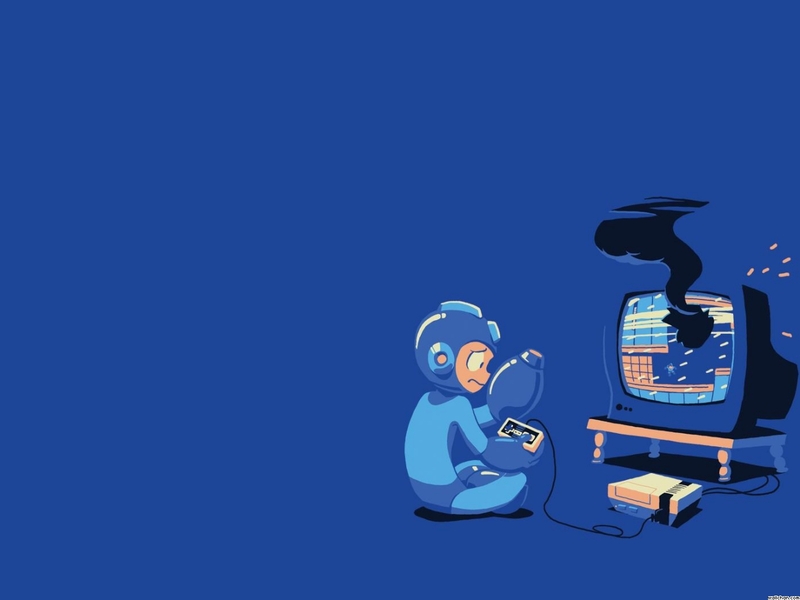 oppsie.. . HD Wallpaper and background images in the Megaman club. What game is Megaman playing?